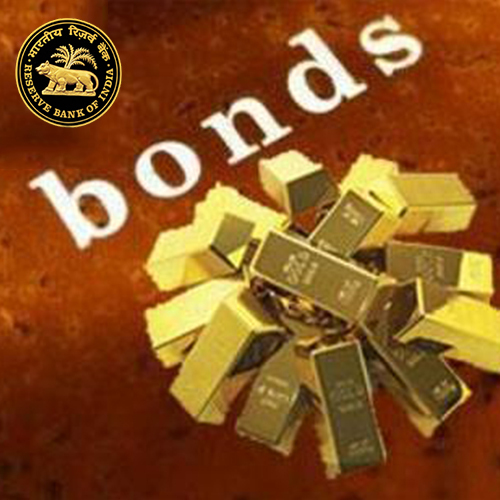 Sovereign gold bonds will begin trading on the stock exchanges for the first time from June 13. The scheme was announced by the government on October 30, 2015. These bonds are issued by the RBI on behalf of the government.The minimum investment size in the secondary market will be as low as 1 gm. The tenure of the bond is eight years with an exit option from fifth year to be exercised on the interest payment dates.The bonds will carry an interest rate of 2.75 per cent (fixed rate) per annum on the amount of initial investment. Interest is to be paid half-yearly and the last interest will be payable on maturity, along with the principal.The product is accompanied with few beneficial tax features.